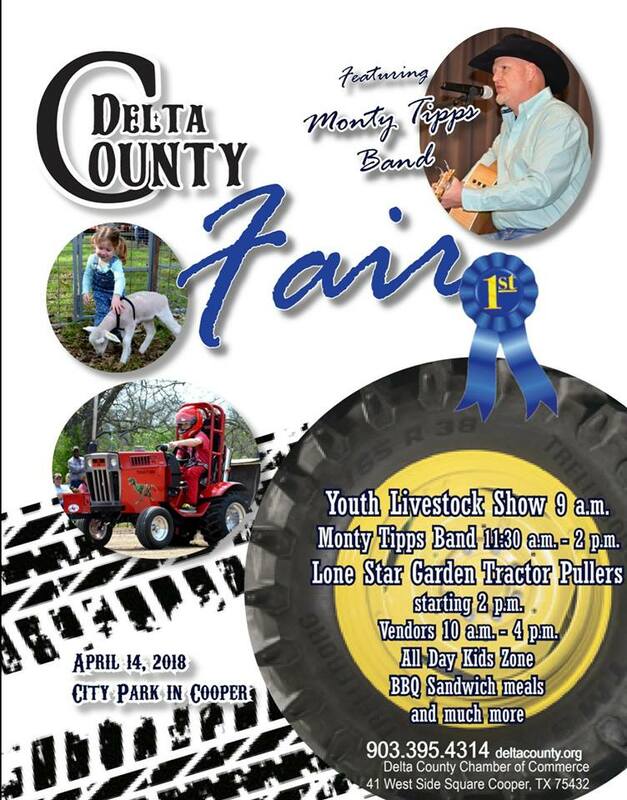 The 2018 LSGTPA tractor pulling season is set to kickoff with opening day scheduled for April 14th, in Cooper, Texas !! 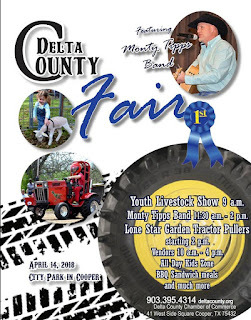 LSGTPA teams from throughout the state will converge on Harmon Park in Cooper, to open the season with two rounds of pulling action on the Delta County Fair Pulling Track. Action is set to commence at 2pm, with our National Anthem performance by Kristi Oats. Held as a feature event of the Delta County Fair, the event will kickoff a series of pulls scheduled for the spring of the LSGTPA 2018 season.